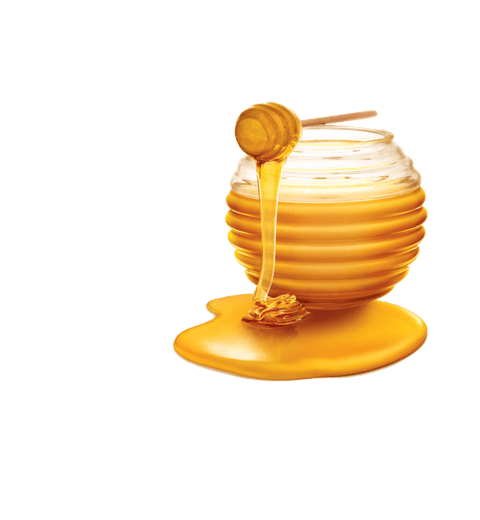 Our honey is genuine in its purest form. It is properly tested at authorised laboratories & released in the market after passing all necessary tests. 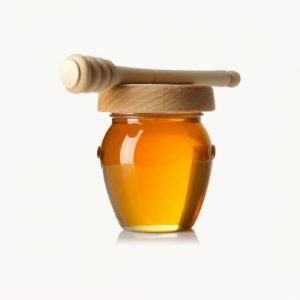 Bee Basket honey tends to crystalize since granulation of honey is a natural process which does not affect the quality of honey. 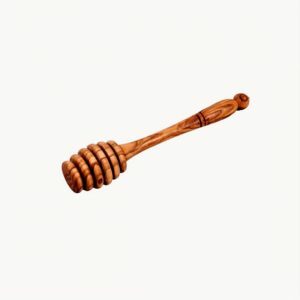 When I started using Bee Basket honey, I realized the stark difference between the processed and unprocessed honey. The processed honey that we normally buy from the market is way different than the Bee Basket honey. The Bee Basket honey is definitely much tastier. 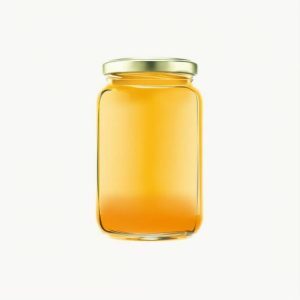 I would like to continue using this honey; not because it is tasty and unprocessed but the way of procuring it. The method of procuring it is non-violent. The Bee Basket movement recognizes importance of existence of bees. How important are bees in an ecosystem, and their valuable functional role in pollination of both wild plants and agriculture. Bee Basket is doing great job of rescuing natural honeycombs and correctly relocating them. The other important activity is through teaching Bee Basket is spreading the concept of bee conservation. Bravo! Keep it up! Bee Basket, your work is extremely important for our natural heritage. I remember the work presented by Amit Godse and his team on bees, their behavior, their organizational behavior, their colony and effort on bee conservation. We had arranged a special session on bee conservation and bee behavior on the 6th February 2017. the session was organized for the S.Y.B.Sc students (who have Apiculture as a special paper) and for the senior college teachers of Zoology.The efforts of Mr. Amit Godse were greatly appreciated in the areas of bee conservation, bee relocation , bees and their role in nature, and in environment. The honey extraction procedures practiced by Bee Basket promote the colony growth as it neither kills the eggs nor it harms the worker bees. I as the Head of the Department of Zoology and as a subject teacher feel that experts like Amit Godse should be consulted in designin the Apiculture syllabus by the Board of Studies in Zoology. Wishing him and his team All the Best to promote Apairy and Bee Conservation. 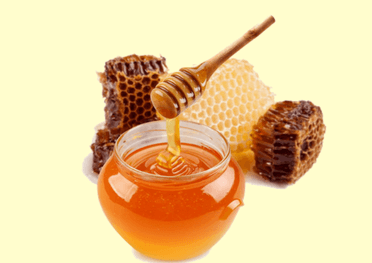 My family and I have been using Bee Basket Honey since long time. This honey is one of its kind. Now I know what PURE honey tastes, smells, feels like. 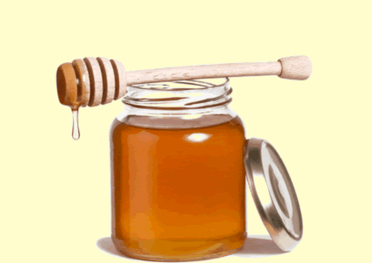 The use of this honey in various ways has helped improve my family's health immensely. Now there are no more visits to the doctor. Thank you BEE BASKET! 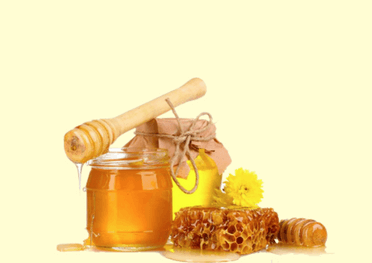 Bee Basket Honey is a Nature's Boon to us. All our family members love this honey and especially my granddaughter is crazy about this honey for its freshness and original taste. Being a child she also can make out the difference between Bee Basket Honey and usual commercial processed honey. 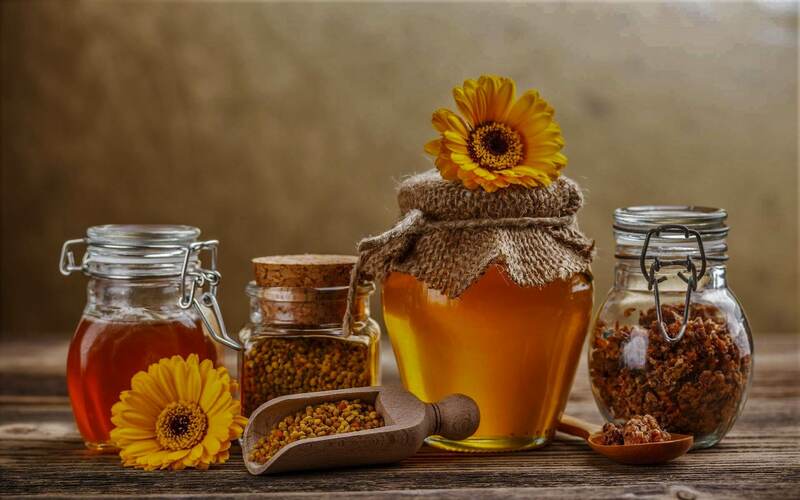 We really enjoy this healthy honey in many ways in our diet. It is thick in its consistency and has nice natural color. I Congratulate Bee Basket team for their genuine efforts and passion.